This has been an ongoing topic on many Windows, HTC, Nokia and tech news forums, with thousands of people saying that their Windows 8 phone is randomly rebooting at any time. In the past few days there have been reports of the Windows 8 phone operating system freezing when loading apps too, another cause for complaint. Like we said before, this seems to be something to do with the software that is on the phones, not the mobile hardware, so you shouldn’t really contact Nokia or HTC, as they all seem to have the same problem. Windows is the place to go for help, although we doubt they have any real solutions right now. Reports say that rebooting can happen many times per day and it doesn’t matter if a user is using the device or if it is on standby. Windows 8 phone has graphically heavy display which is even heavier due to the live tiles. 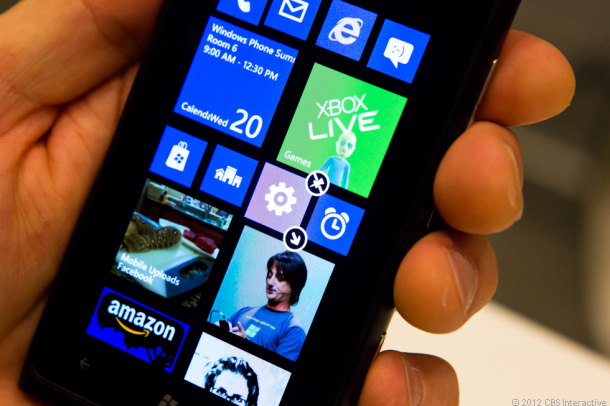 Users onWPCentralare saying once they delete some of live tiles, their Windows 8 phone stops rebooting as much. It may just be down to a general operating system fault the Windows 8 phone is having, which makes certain app updates turn into reboots and then the operating system crashes on itself, causing a reboot again. While this is a plausible idea we doubt it is the right one. 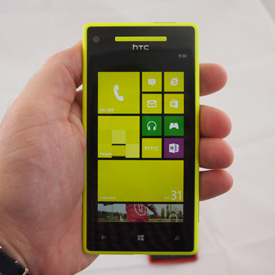 Other users are saying problems with the HTC hub and NFC may be to blame for the Windows 8 phone’s freezing. Again, Windows haven’t commented back on this problem but have recommendations and are trying to figure out solutions. We hope that Microsoft can create a solution and quickly, between the poor app ecosystem and rather poor launch of Windows 8 PC’s/tablets, we are starting to see a collective storm cloud over all that Microsoft are offering. If Microsoft cannot make solutions as fast as problems crop up, they may be out popularity before too long.